3. 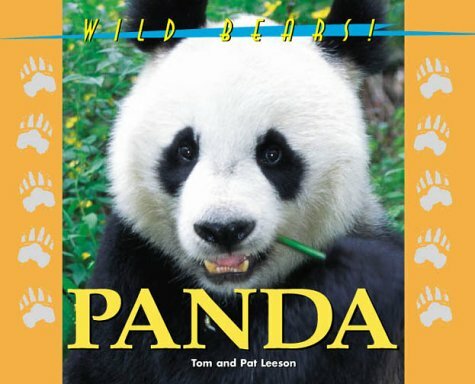 Panda Bear Cub (Soundprints' Read-and-Discover. 1. 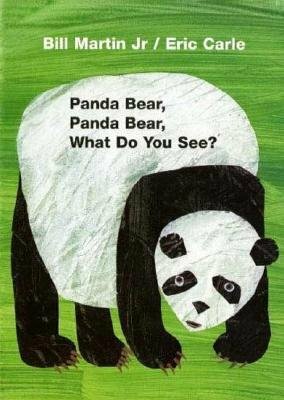 Panda Bear, Panda Bear, What Do You See? New big books to share with a group! Big books are ideal for use with a large groupÂ--they are oversized at 14-1/2 x 18 inches. A perfect way to enjoy Holt favorites with many children at once! 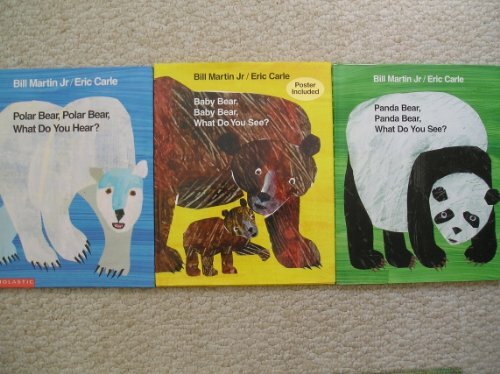 A collection of endangered animals appear in Bill Martin Jr's rhythmic text with Eric Carle's vibrant images, and all are watched over by our best hope for the futureÂ--a dreaming child. 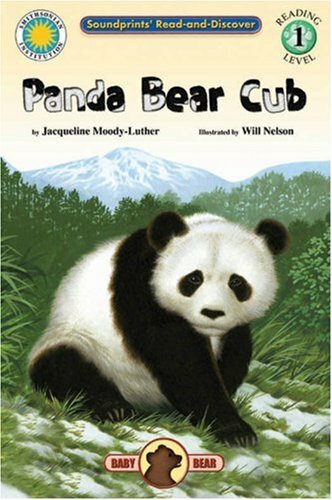 We received this as a gift from my niece who loves panda bears.It is now my daughter's favorite book for bedtime. However, we did not receive the board book. I think she also likes the fact that it's not a board book!Of course, Brown Bear is amazing too. A favorite of our 18-month-old since she was less than 1.Only problem is she likes flip through it faster than I can read. As a teacher I found this book extremely useful, especially since I had a lot of New Entrants this term. The text is very predictable and this builds up confidence and self esteem very quickly. 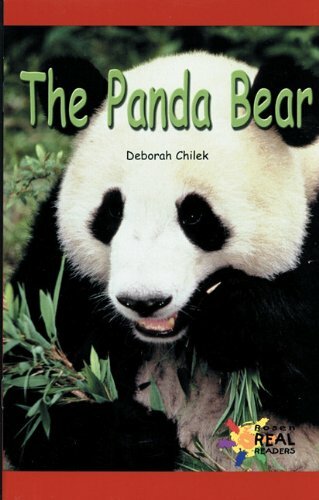 Another great book in the series.This one has a great message about protecting the animals children grow to love while reading Erin Carle. A little polar bear wonders whatÂ’s beyond his wintry worldÂ—and when he falls over the edge of an ice cliff, he finds out! HeÂ’s soon befriended by a panda who mistakes the mud-covered polar bear for one of his own. The two become quick pals. But what happens when the polar bearÂ’s muddy splotches wash off? Will the two bears stay friends? This heartwarming story of friendship will thrill the reader, young or old! The little panda bear lived in a warm place where bamboo grew and it was nice and cozy warm.There was another little bear who lived in a nice cold place where snowflakes fell from the sky and it was nice and cozy cold.The little panda lived down low and the little polar bear lived up high and they couldn't meet because "it was too tall for a panda bear to climb up, and too tall for a polar bear to climb down. "They were just the same size and would make great friends, but that barrier separated them, but one day the curious polar bear got a little too close to the edge of the cliff and SWOOOSH. . .ended up and the bottom of the cliff. He landed on his paws and later when he covered his eyes, he looked like a different sort of bear, but he didn't know that.Very soon a "strange, splotchy bear" came up to him and asked if he wanted to play.Well, it didn't take long at all for the new friends to climb trees, play hide-and-seek, and follow the leader.All that work made the little bears hungry so the little panda stopped for a bamboo snack.It was not the little polar bear's cup of tea so he decided to do a little fishing.When he came out, the little panda wanted to know, "Where are your panda patches? "It didn't take long for the little polar bear to become homesick.Was he ever going to get home or was he going to be stuck with these splotchy bears? This heartwarming story of friendship will thrill the reader, young or old.I loved the imparted message given, when the little bears discovered they were not the same, that it was perfectly acceptable to be friends with someone who was different.The artwork meshed perfectly with this adorable tale.If I had to choose one word in addition to "adorable" I'd choose "cute. "This is one of those books that your preschooler is going to ask you to read time and time again. . .if you don't have it in hand browsing its pages! Such a cute, sweet story and lovely pictures. A nice message, too. You will really enjoy this children's book. This is a lovely story about friendship.The pictures and story are very cute.My baby is 9months old and seems to enjoy the book. 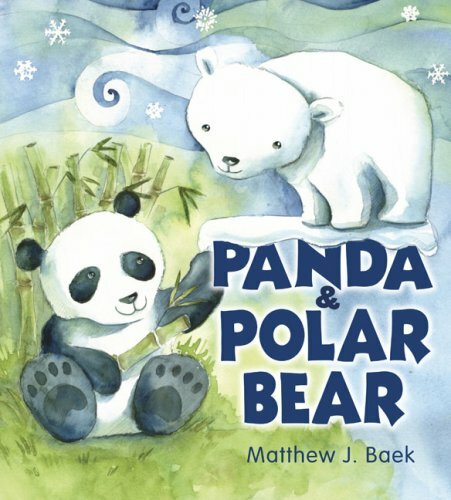 As a middle school English teacher, I am excited about Mr. Baek's second book, "Panda and Polar Bear." It's difficult to find a book which impacts me after reading it.His new book has done just that. "Panda and Polar Bear" reflects an important immigration issue, identity.Through his warm, soft drawings and colors, young children, even teenagers can observe and identify their true identities as Americans with different heritages. I strongly recommend this book to all classroom teachers and students.I am also looking forward his third book.I heard that it's going to be a chicken story.His first book, "Be Gentle with the Dog, Dear!" was also a heartfelt story based on his personal experience with his first daughter.I loved it. Be Gentle With the Dog Dear - Also a great book. Designed for an adult hand, this book comes to life as the fingers move to tempt interaction and stimulation. 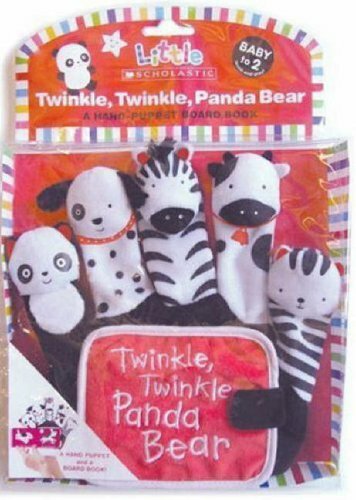 Black and white animal finger puppets focus babies' attention, and the sweet twist on familiar lyrics will comfort and soothe. Introducing Little Scholastic, a developmental publishing program of interactive books created exclusively to give babies and toddlers a head start in learning. My two-year-old nephew loves this gift, his mom tells me.His five year old brother also plays along and does puppet shows for him.I shipped direct, so I didn't see it myself, but it sounds like it was a great choice.I sent it with other items and got free shipping. The book is very cute and has exceeded my expectations. It is perfect for very young children. I recently got the Old MacDonald hand puppet and board book combination from Scholastic. It has become a favorite toy for my grandson. The five colorful animals attract his attention and he loves the feeling of the animals, particularly the stripped orange cat, in his mouth. I'm actually quite amazed that the puppet is holding up so well with such rough use. When I saw that Scholastic had another hand puppet and board book combination, I immediately ordered it. This one is all black and white with a panda bear, a dog, a zebra, a cow, and a cat. There is also a cute little rhyme included in the board book. I wasn't sure if my grandson would like the black and white but he seems quite taken with the animals. The heads of these characters are quite soft with lots of detail. My grandson likes to touch, squeeze, and pet them. This book should be made into a movie! 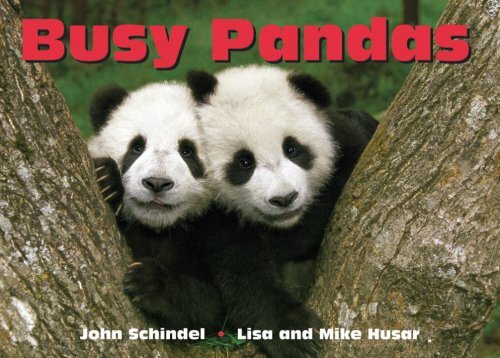 I thought this book was wonderful from front cover to back cover and my baby girl loved looking at the adorable pandas! It is deserving of the two awards placed on the cover: Best Books Award Winner-USA Book News and Mom's Choice Awards-Honoring Excellence. It is a wonderful tool to teach young children just how special they are. Being a new mom, I am looking for encouraging books like this to help aid in teaching my child. I think it was important for the author to answer some questions little ones might be wondering about themselves. You can really feel the love put into this story by both the author and the illustrator. I enjoyed reading the dedications too. The illustrations are beautiful, magical, and quite unique. I can see us reading this one over and over! I have a baby nephew and neice who will be getting this book for their birthdays. Sometimes the most difficult part of life is the part where I have to say to myself, "It's okay, Ebony.You are perfect the way you are. "There are moments when I feel like beating myself up over something I said or did.But that is life; there are ups and downs, highs and lows.Through it all, I am who I am, and that is all good. 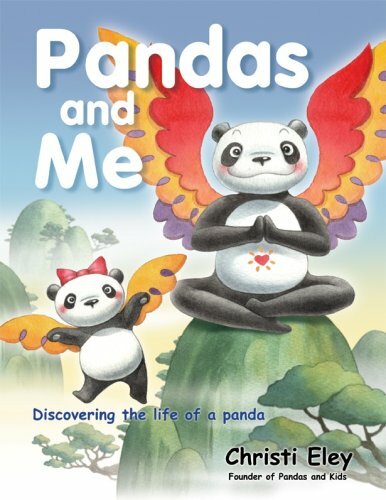 I came face to face with this truth after reading Suzanne Mulcahy's children's book, Who Am I?Yin is a young panda bear who is discovering who he is - his personality, his likes and dislikes, his different moods and his thoughts. "I think about many things.Sometimes I think about my family...Sometimes I think about food.Are my thoughts part of me? "Yin is learning that he is multidimensional.He is fascinated with the many layers of his being. Yin is most fascinated with the most important aspect of his existence - his heart. "Your heart is full of love.It has all your Special Gifts that you can give to others. "Giving love will make Yin's heart shine.In the end, Yin celebrates himself.He celebrates his personality, his special gifts, and all the love that he can give to others. Mulcahy does a wonderful job of reminding us that we all are love and that the best part of being love is spreading it effortlessly. Who Am I will encourage and inspire you to embrace who you are, be patient with who you are and most importantly, to love who you are. The story is spectacular and the illustrations are luscious. 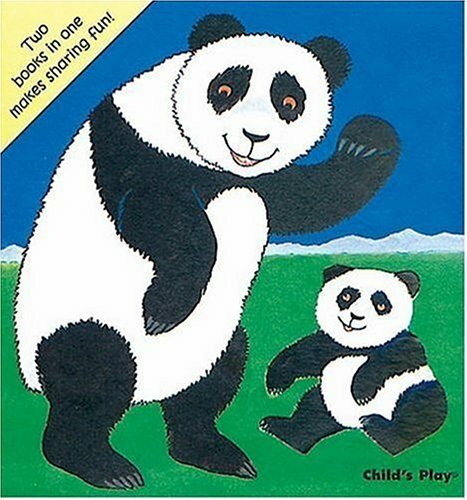 I was so impressed, I ordered the Panda bear and sent to my 3 year-old great nephew in Australia. I've read a lot of books in my 71 years but this one touched my heart the most and talked to my inner child! I wish that every child could have a copy! Both the text and the images in "Who Am I?" are sweet enough to make even a cranky old curmudgeon like me go "awwwww", without ever descending into the treacle that makes so many books for children nearly intolerable for adults. This one join the ranks of "Are You My Mommy" and "Goodnight Moon" for re-readability, and is as visually engaging as "Where the Wild Things Are". 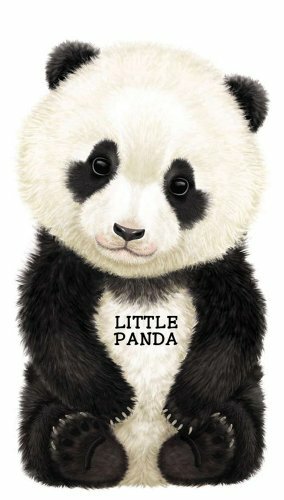 It comes with a Panda Bear too! 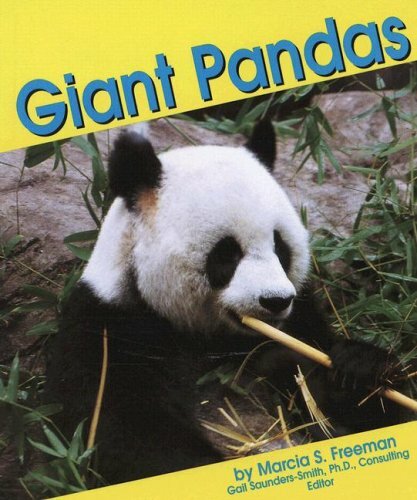 The book alone is remarkable, add the Gund Panda bear with his own backpack and a little kid-size book and you have a truly wonderful set. The books message is about being you and all the things that make you... you. It is great for kids and adults alike. I found it a great reminder to lead with my heart. The illustration is fabulous. You can spend a lot of time, if you want,just looking at pictures with your child and pointing out what is there. As kids grow and learn to read they can easily read it too. Wonderful book that adds fun to learning colors. For her baby shower I got a collection of books for my daughter.One was this one.It brought tears to her eyes because it was always one of her favorite stories. Horrible - Theres no 0 stars? This book was held together with tape.It looked like police tape. The buyer said it was in good condition, so do not trust him or her.I will never do business with these people again and i recommend you do not either. I was so lucky to find this color book at a garage sale years after my mom had thrown away my old copy. 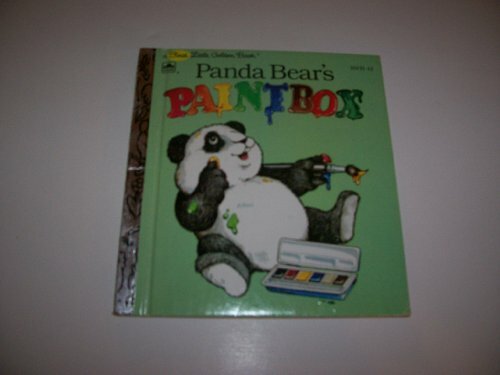 Panda learns about the colors he can make with his paint box, and then needs a bath! It's very simple, but in my opinion this is better for teaching colors than a book where you have to keep track of what's going on! Panda's reactions are the same ones a child might have. If you can get hold of this book, do so! I loved this book very much as a child.I recently described my memory of the book to my mother, and asked her what the title was.I used to love staring at all of the colors, and learning the outcome of their combinations.This is simple education made fun! How could this wonderful little book be out of print? Sure, it's not action-packed, nor it is tied in with television characters; but this was one of our all time favorites when our first child received it as a gift ina set of ten Little Golden Books, about 16 years ago now. Alas, after four'readers' it has slowly found its way of the beloved scraggly blankets thatget dragged around. I have looked for this set for quite a few years now,to no avail. This book is VERY small!I think I only paid .99 cents for it but in my opinion it wasn't worth .25 cents.